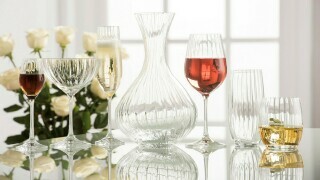 A Bridal Gift from Belleek will be cherished for years to come. 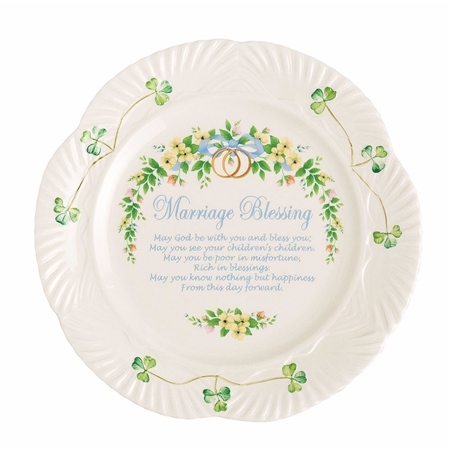 The decorative Marriage Blessing Plate has been designed with a special message to celebrate on of life's most memorable occasions. 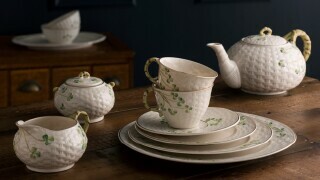 Decorated with hand painted shamrocks and hand embossed outer detail this piece is attractive and sentimental. Poem Reads; "May God be with you and bless you, May you see your childrens children. May you be poor in misfortune, rich in blessings. 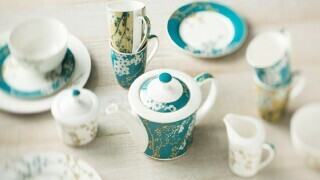 May you know nothing but happiness from this day forward! HAVE BEEN GIVING THESE MARRIAGE BLESSING PLATES TO ALL OUR IRISH NIECES & NEPHEWS AT THEIR WEDDINGS FOR YEARS - CLASSIC BELLEEK !